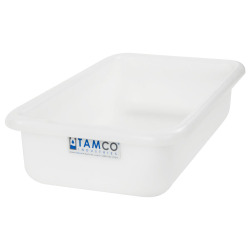 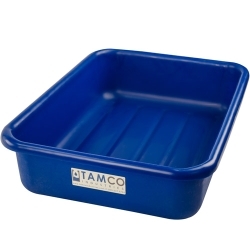 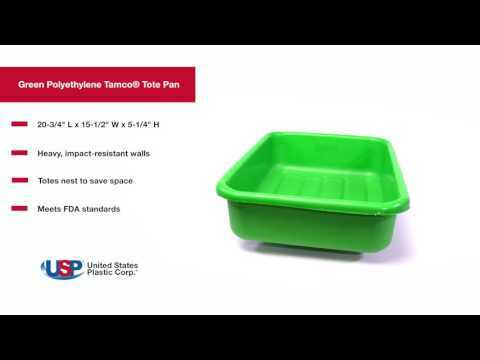 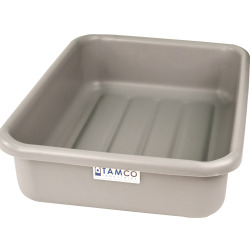 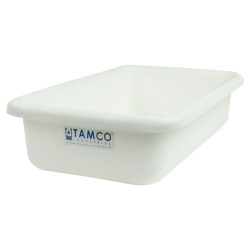 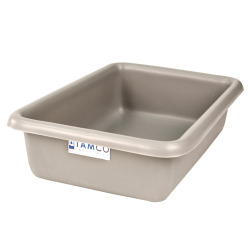 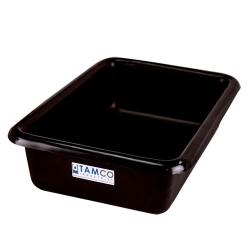 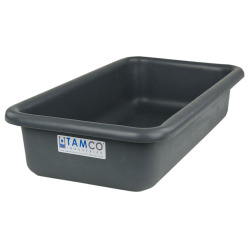 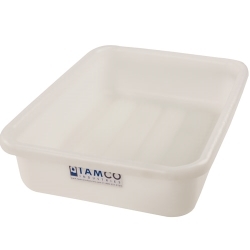 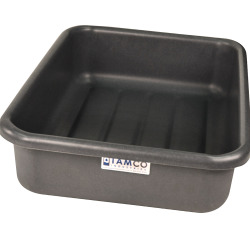 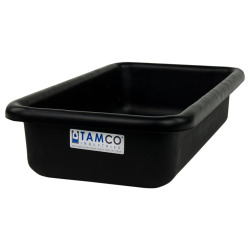 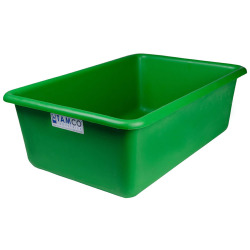 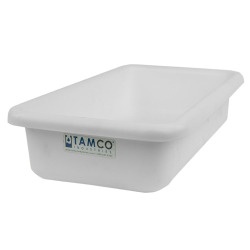 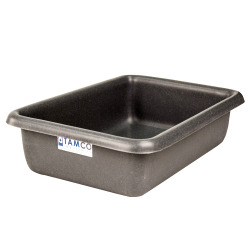 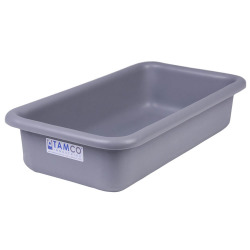 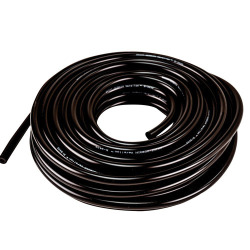 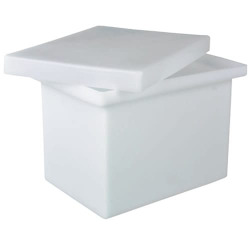 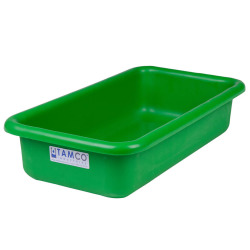 20-3/4" L x 15-1/2" W x 5-1/4" H Green Polyethylene Tamco® Tote Pan | U.S. 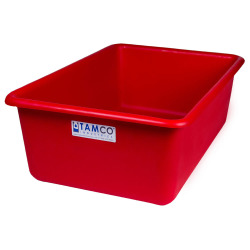 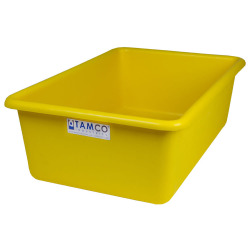 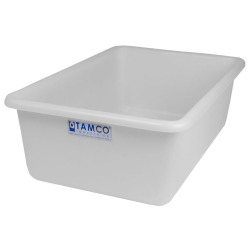 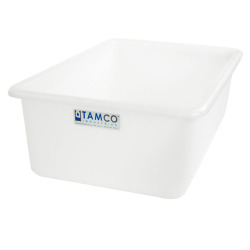 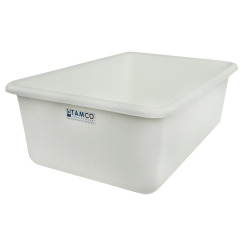 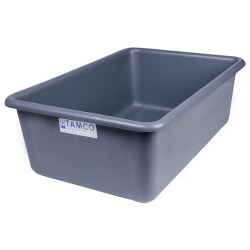 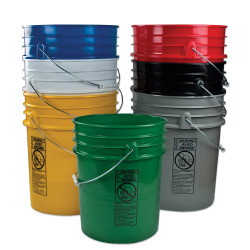 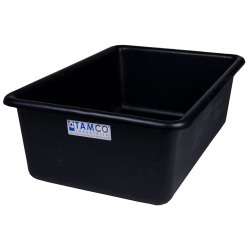 Plastic Corp.
Tamco® Totes are rotationally molded with a heavy, impact-resistant wall and are much more durable than other similar totes. 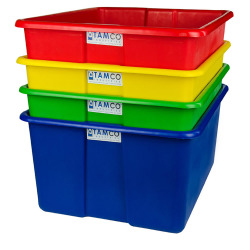 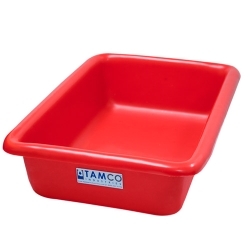 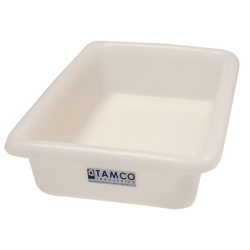 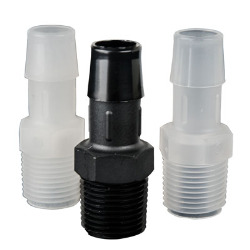 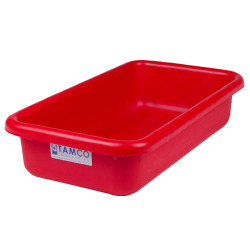 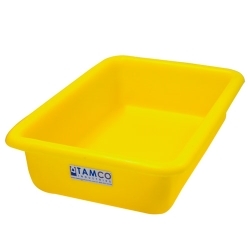 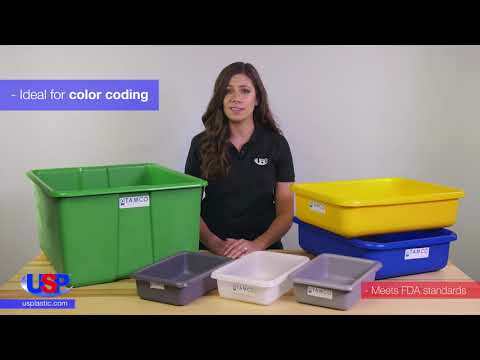 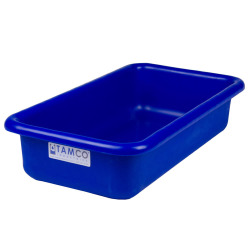 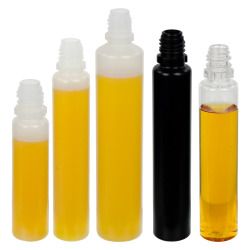 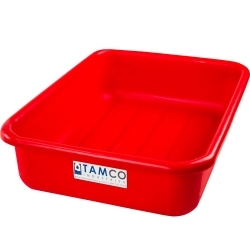 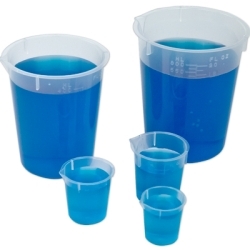 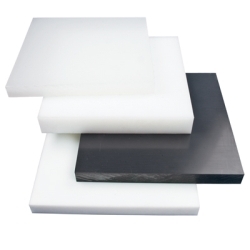 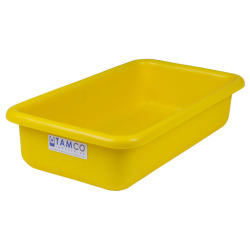 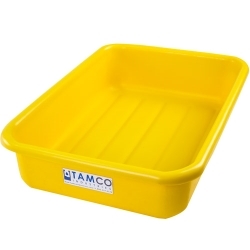 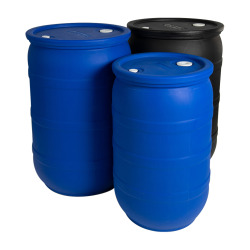 Available in vibrant colors and a range of sizes, Tamco® Totes are great for the food industry, as well as many other industrial applications.